To feel the unconditional love and trust.. There is no moment like one! A click from the train! 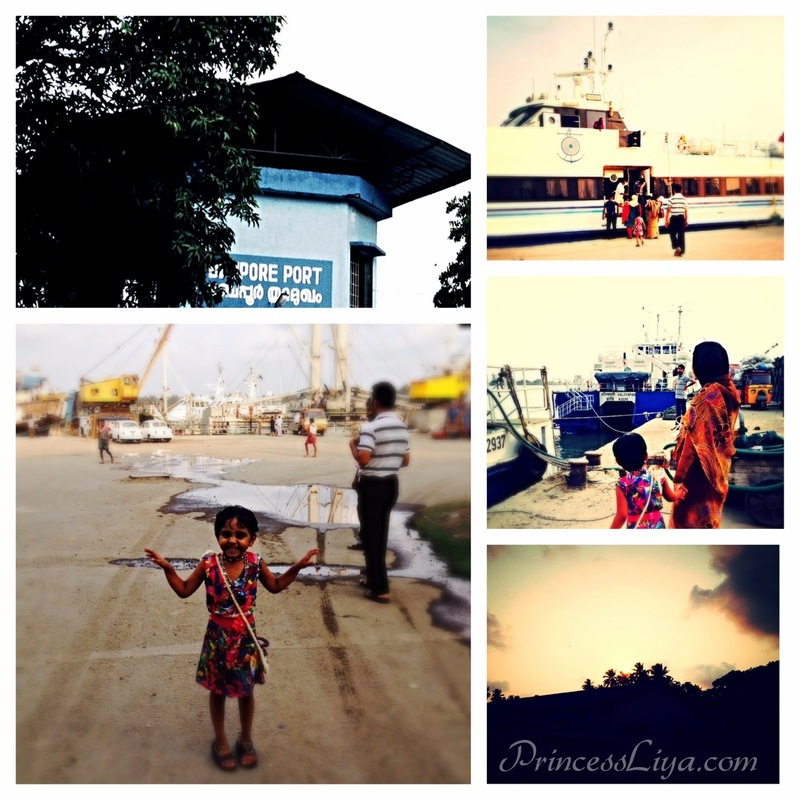 Beypore port is a sub-port in Calicut district of Kerala. This is one of the oldest ports and had played an important role in the trading that was done between India and Middle east. Beypore is known for many things- this is where the famous Kerala writer, Vaikkom Muhammed Basheer, who was known as Beypore Sultan, lived. Shots from the port. Liya was seeing a ship for the first time ever since we left Buffalo. She was fascinated, however, she could not enter inside it. Did you know how they make tea dust from fresh tea leaves? 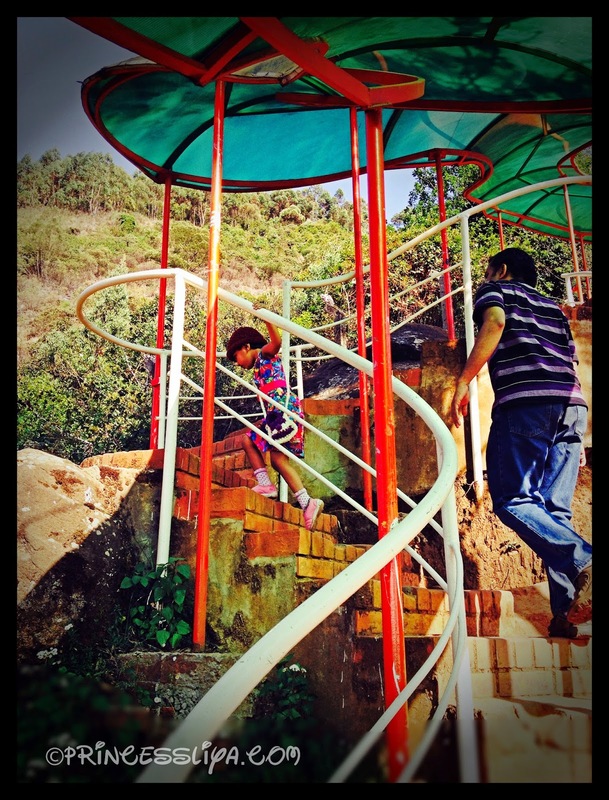 We didn't know, so girl was super excited to explore and learn during our Ooty trip. Day 131: Mum's day shot from our balcony. 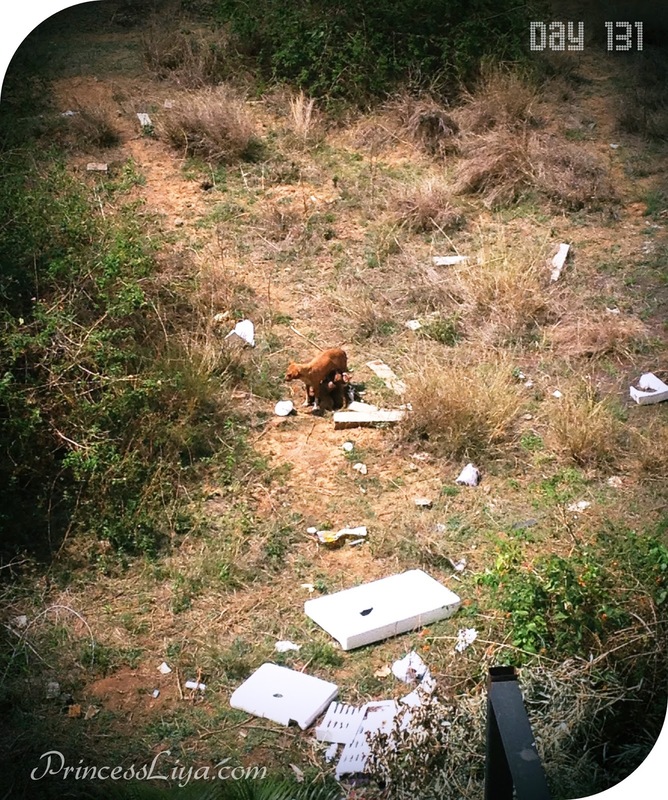 A stray dog breastfeeding its 4-5 puppies together. 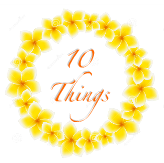 10 Things: My current city! 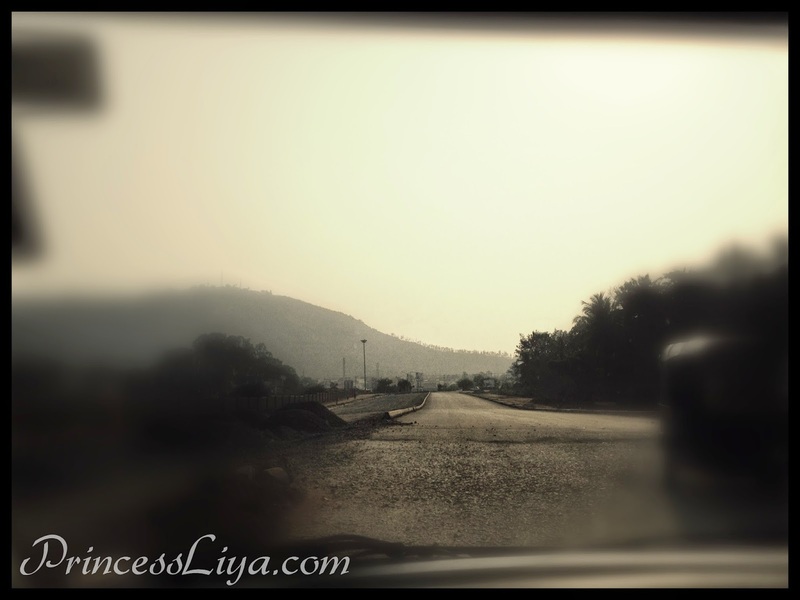 10 things I like about my current city - Bangalore! The first city where I went job hunting right after graduation, 9 years ago. My IT career started here. This is where I met J (my hubby-to-be then) for the first time. This is where we dined together for the first time. For it taught me that Hindi is a must to survive in most part of India. The first metro I roamed around and explored alone. The lovely weather which you don't find in any other metros of India! While we were at grandparent's place Liya spotted a bird's nest from our land. Her joy had no boundaries. It was for the first time ever she got to hold a real nest in her hand. She demanded to bring that to Bangalore and paint it. So did we! 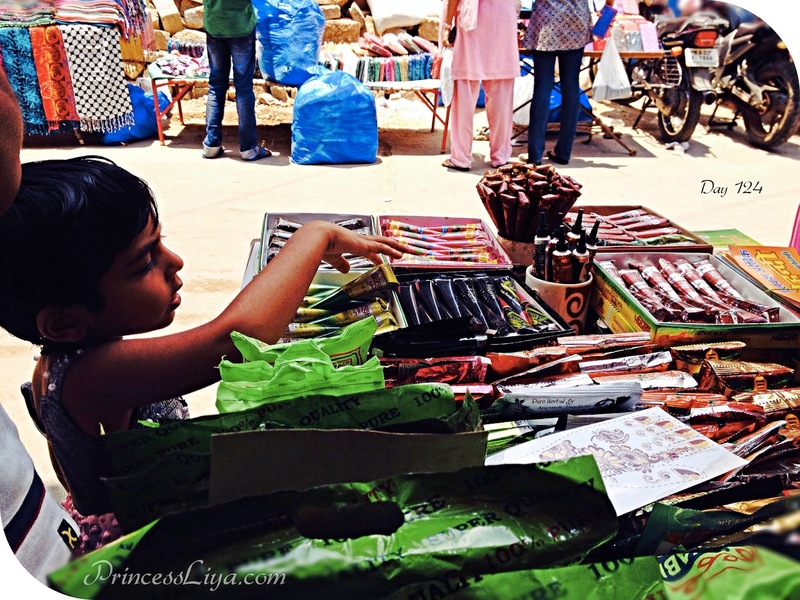 Day 124: At Bangalore commercials, girl is eagerly searching for a henna cone. A WAH mom definitely has loads of benefits and privileges, however, mostly your world is gonna shrink within few walls, family and digital world, from the day you begin Working-from-Home (compared to working from office). We definitely needed a break. We chose Ooty, a hill station, which is on our way back home. 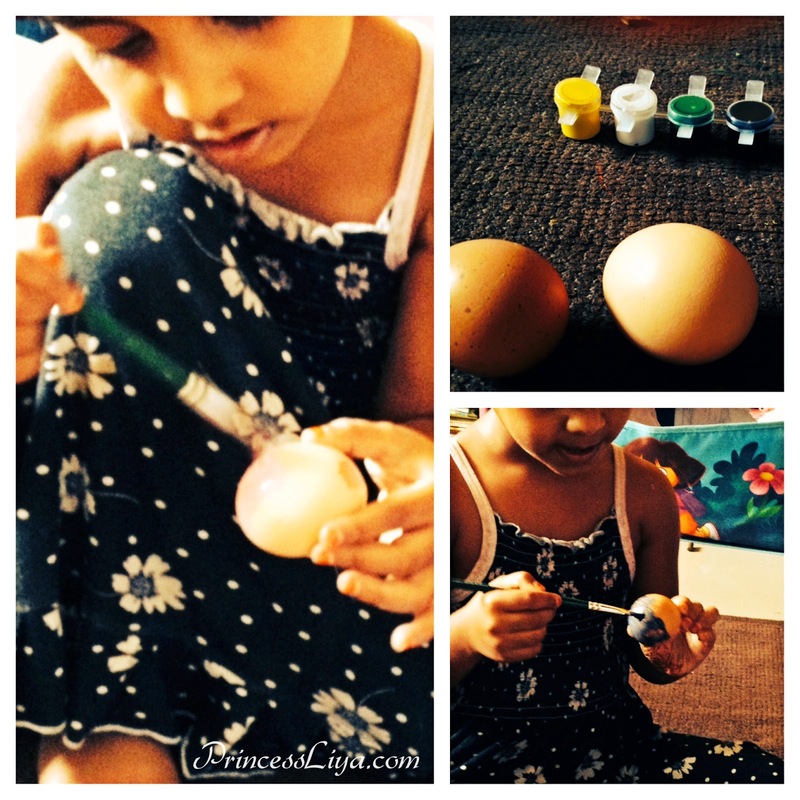 We have been planning for home since it's summer holidays for Liya. Ooty is definitely the closest place if you just want to relax and have fun. Homemade breakfast on the way! Malabar Pathiri and kadai chicken. By the way, did you know how easy it's to wake a preschooler up early in the morning when (s)he already knows that you're all set on a trip. 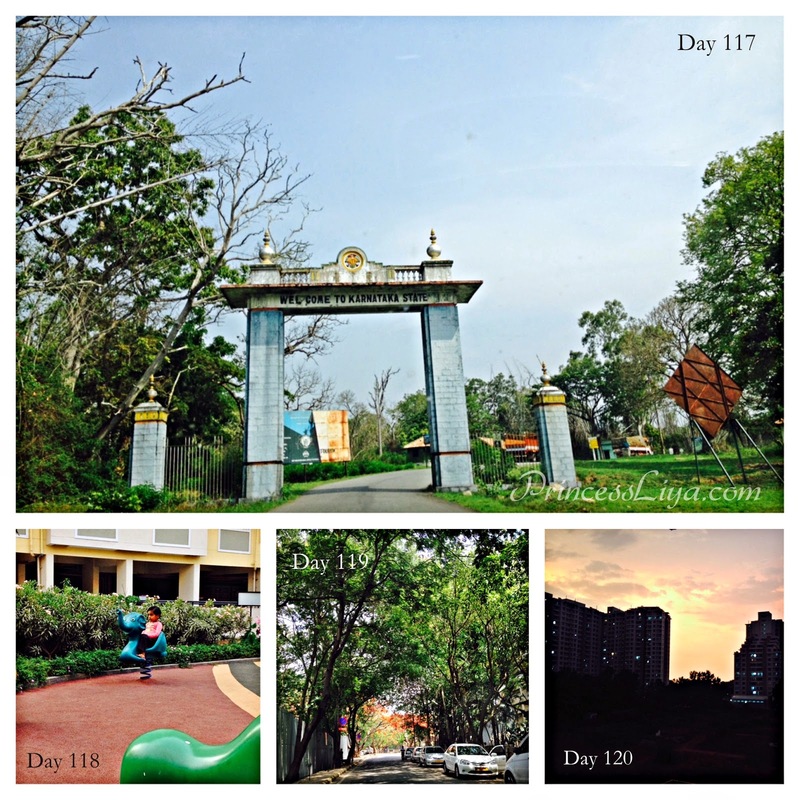 Day 117: Traveling back to Bangalore. Entering the state of Karnataka. Day 118: Back to children's park at our apartment. Waiting for dear friends. Day 119: On the way to L's school (where we did K1) to pick K1 graduation certificate.